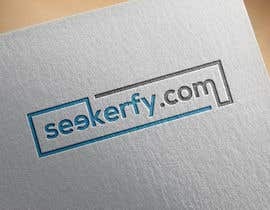 We are looking for a logo for a new website. 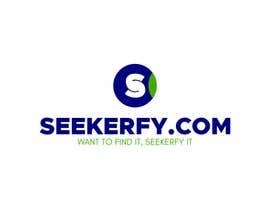 The site is an advertising platform for share sites. 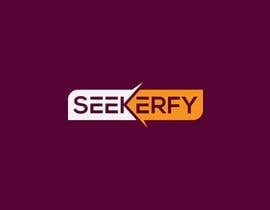 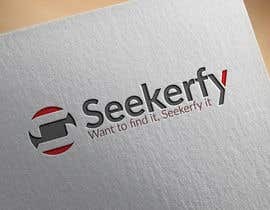 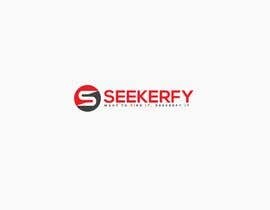 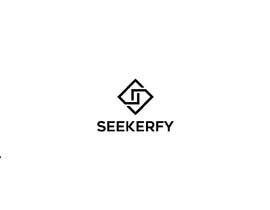 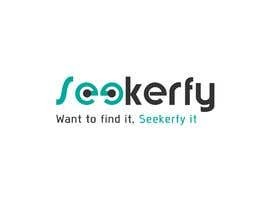 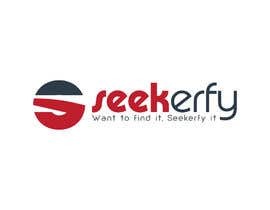 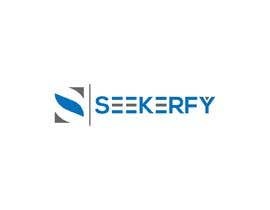 The name is [login to view URL] with the tag line Want to find it, Seekerfy it. 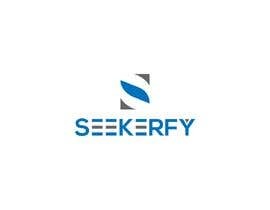 We are looking for something contemporary and open to colours.